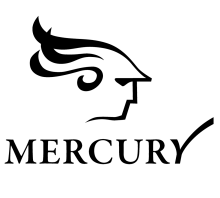 Contact the Mercury System Administrator by mercury.info [at] mcgill.ca (email). We will reply within two business days. Send an email to the ITsupport [at] mcgill.ca (subject: Mercury%20Course%20Evaluations) (IT Service Desk) or call 514-398-3398 to get in touch with an IT Support consultant. Request a consultation with an Academic Associate at Teaching and Learning Services.